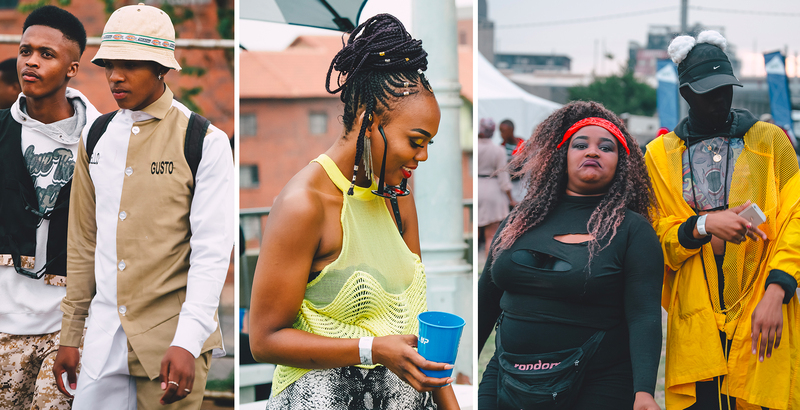 Cotton Fest took place this past weekend, on Saturday, 02 February 2019 at The Station in Newtown. 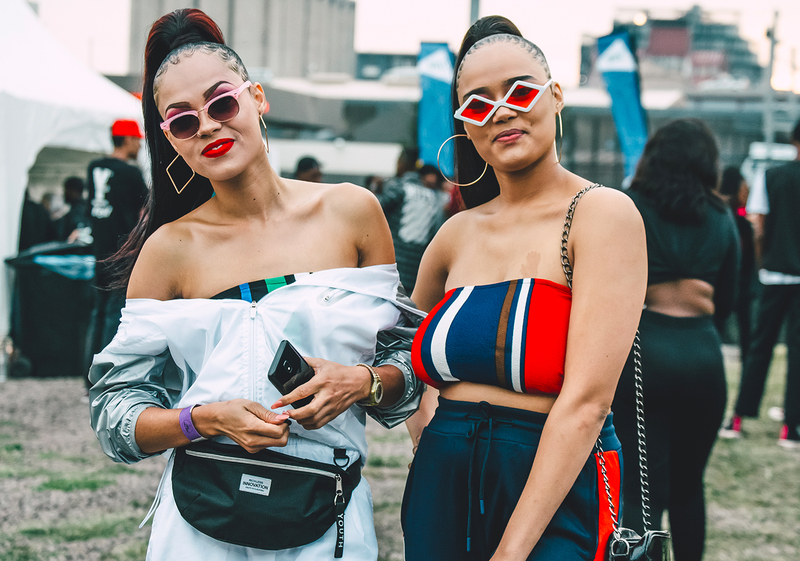 The festival has been put together by Riky Rick and friends to share a platform and unite the hip-hop and street culture featuring a superstar lineup of the best of local musicians. 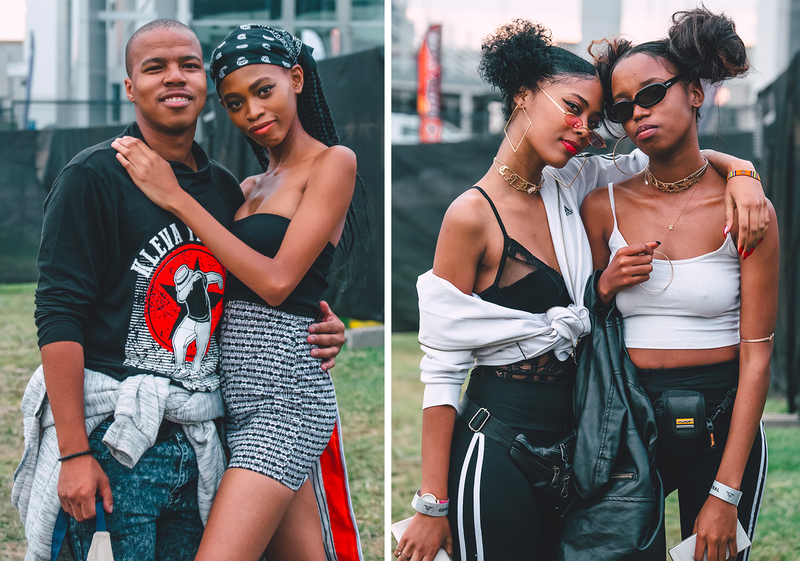 Fans got to enjoy performances from the likes of AKA, Nasty C, Mzambiya, Boity, Kwesta, Shane Eagle, Kid X, and the special moment when Riky called A-Reece on stage. 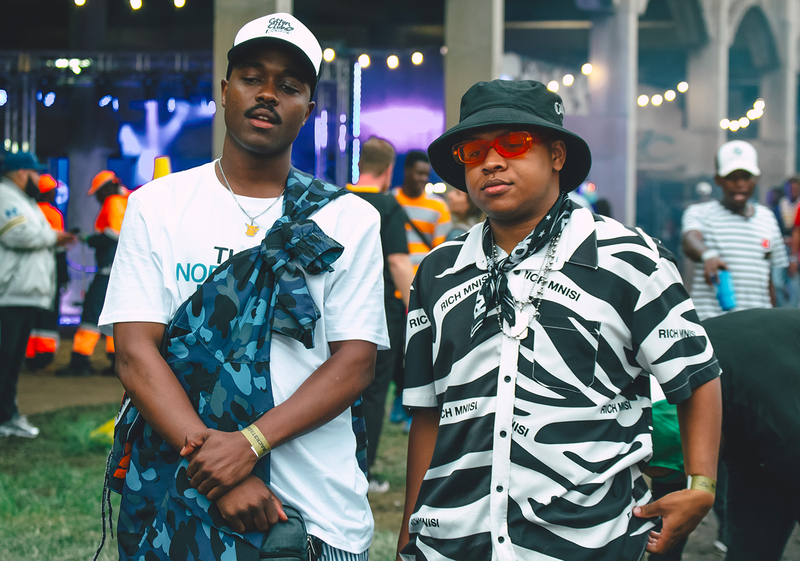 Also seeing Riky and Anatii sharing a stage after so long, it was a worthy performance and moment. 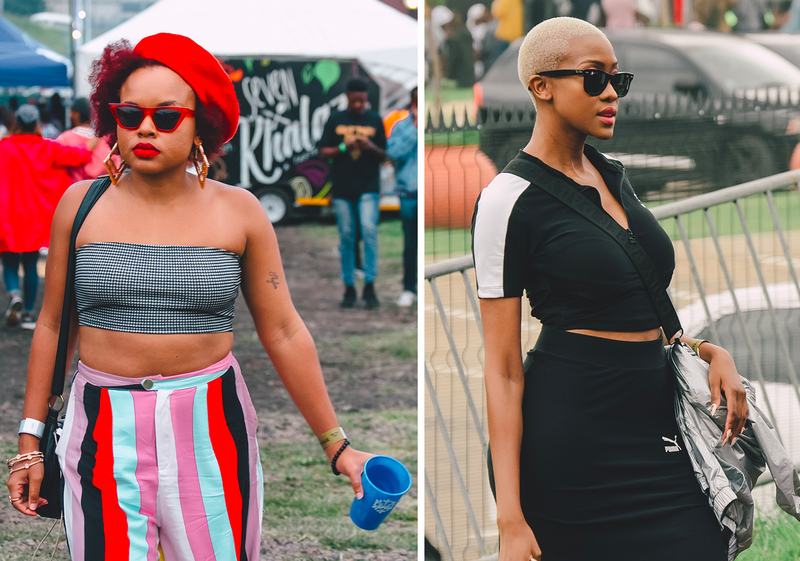 The beauty that we also saw at the festival is seeing everyone come together embracing local music, artists, fashion and art. Furthermore, Cotton Fest gave a platform to young rising hip-hop talent that actually never got to perform at major concerts and festivals. The festival will for years take reign for being a key gathering and celebration for the culture. And this is because of Riky’s touch and understanding of what the kids want. 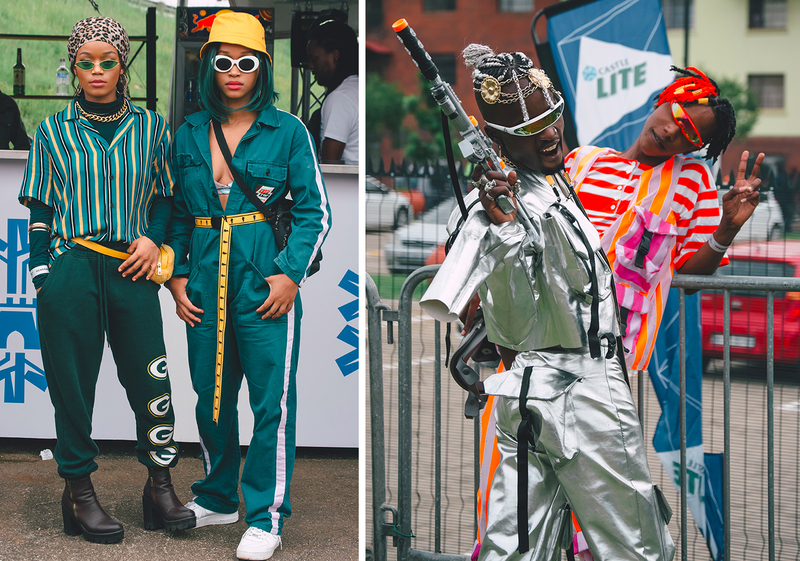 Of course, we cannot discredit other festivals like Back to the City, Capsule Fest, and Afropunk Joburg, that also contribute to uniting the culture. 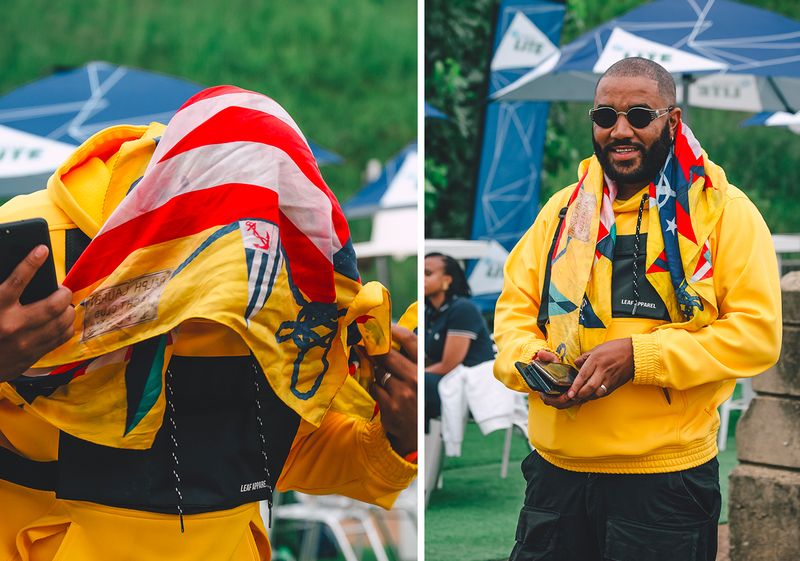 Riky Rick has been part of many festivals and performing at various concerts. When he announced Cotton Fest in 2018, we all knew this was going to be a special and well-curated project. 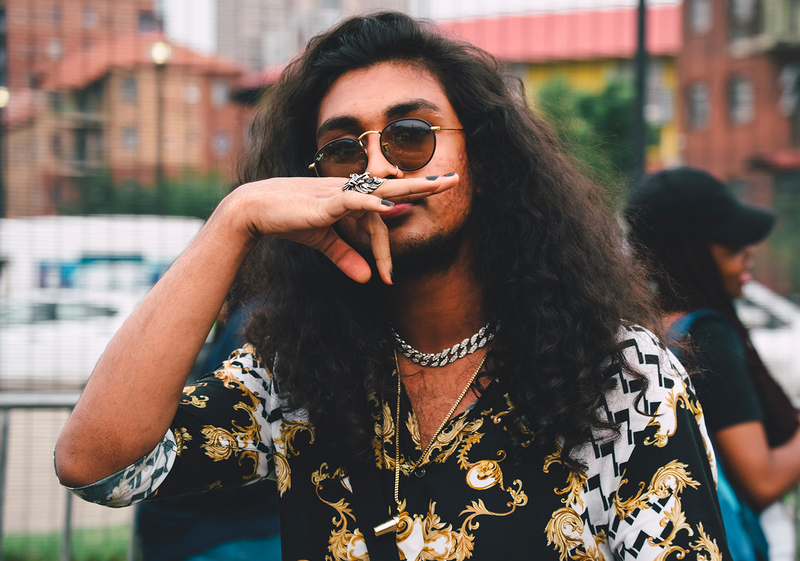 For years Riky has been pushing and supporting rising talent from when Frank Casino was debuting his music, the rise of Champagne 69 and J Molley. 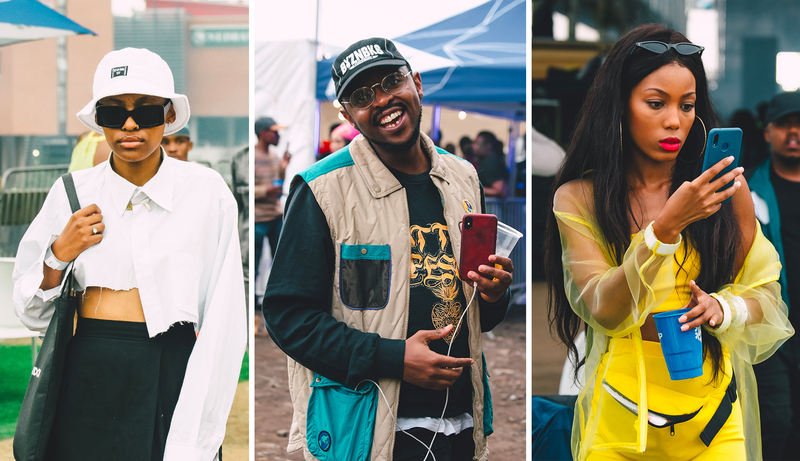 And this became more evident when we saw not only big stars like AKA, Nasty C, EMtee, Kwesta on the line up, but a bunch more of rare names like Ricco, Theo Roosevelt, Babyface Dean, Skinny Macho, Uncle Partytime, Windows 2000, P-Kuttah, and The Big Hash owning their stand on the lineup. And that’s the best thing about Cotton Fest, giving such artists a platform to share their music with fans. 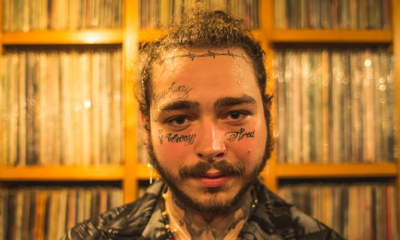 Many festivals and concerts exclude underground and upcoming talent because of the fear factor and wanting to impress with only pulling A-list big stars on their lineup. Festivals and concerts have been all about bringing major headliners and with nothing impactful attached to that. 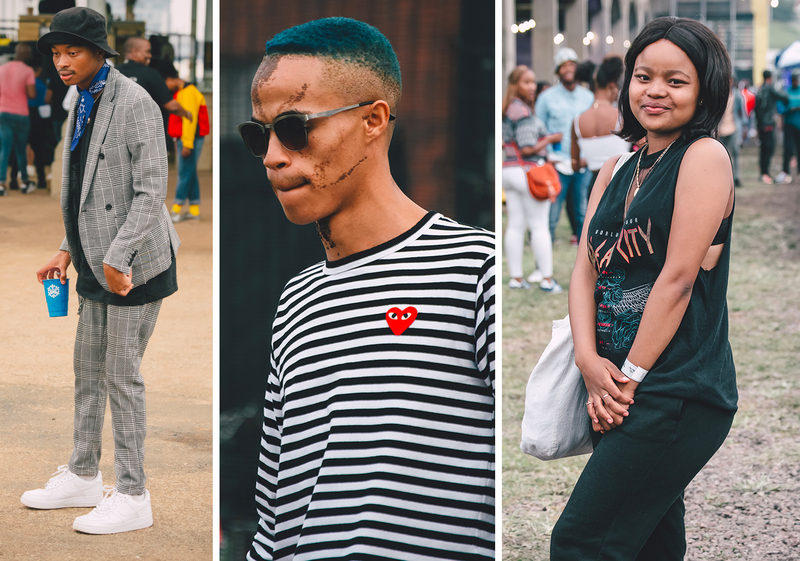 Cotton Fest is for the people, the talent, artists, fashion lovers and anyone who admires the culture that we today confidently own. 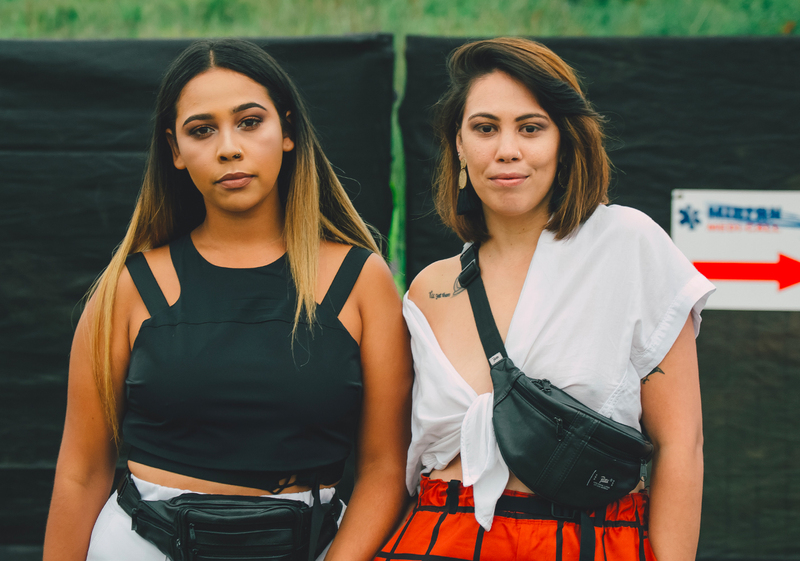 Being at the festival and seeing so many rising and talented stars getting to perform their music on such a big stage, and being watched by a packed crowd of fans – did satisfy anyone who’s about progress and seeing the culture growing forward. 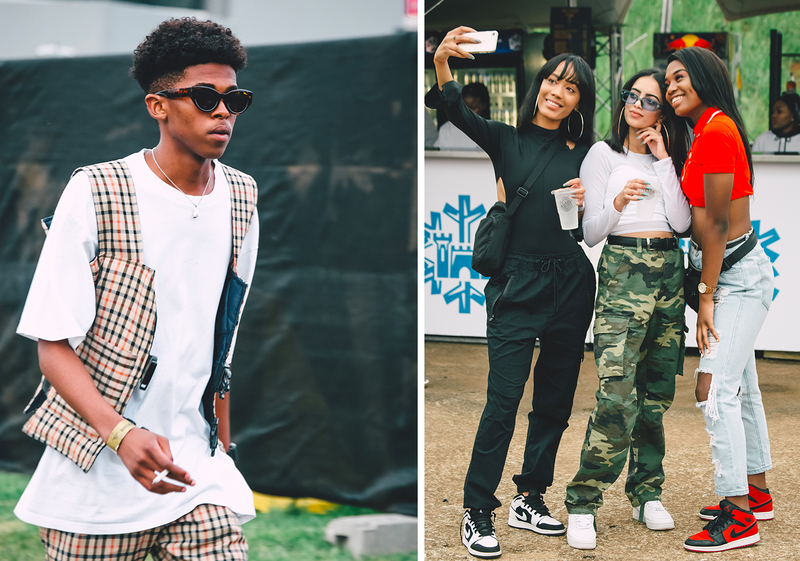 At the Festival, we saw many people showing off their own fashion taste and style, and just being able to create their own look. For fashion lovers, this was about being in one room full of the people who share the same thought as you, who are able to express themselves freely. 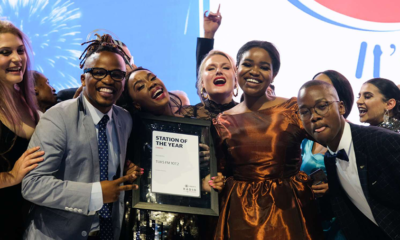 We have for years known that Riky is one the most influential people when it comes to the streetwear fashion, and has pursued the idea through his music even with the song itself ‘Sidlukotini’. He has forecasted many of fashion trends we see on the streets today, from rare pieces, old days fashion, blending of outfits and even taking a bold step to showcase underrated designer clothes. 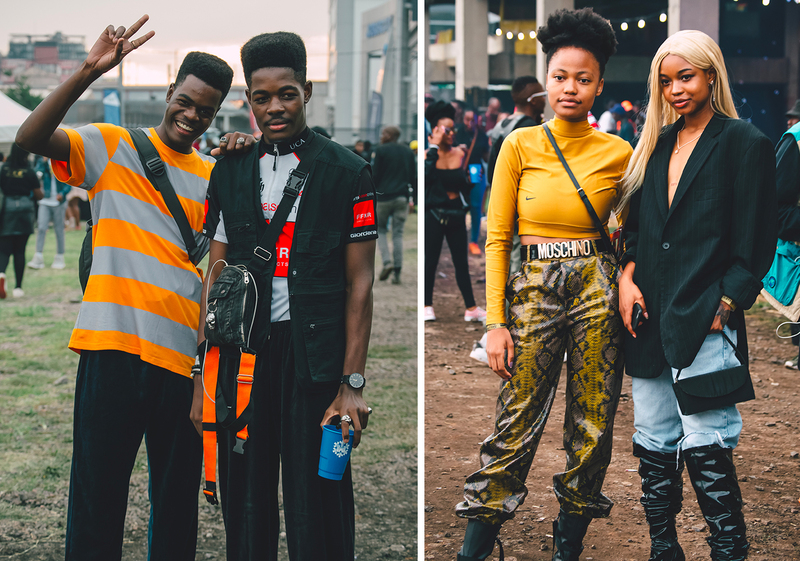 For all the fans who were attending the festival, it was known that fashion will be the big highlight. 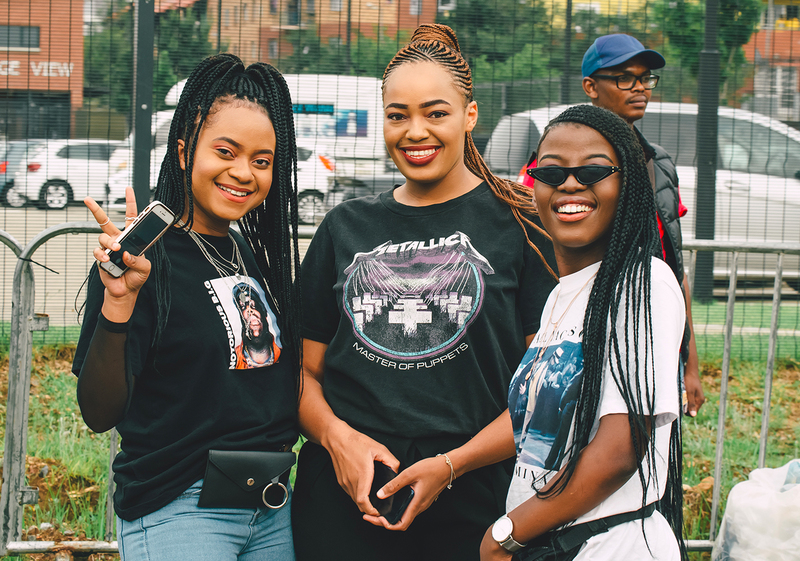 Cotton Fest was also about paying respect to the Hip-Hop industry at large. 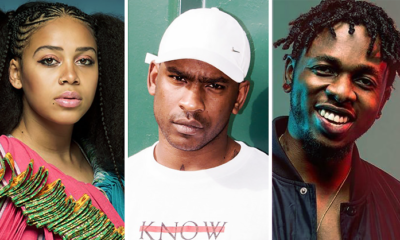 With the inclusion of honourable acts like Stogie T, Shane Eagle, Scoop Makhathini, Anatii, Youngsta CPT, MVD and Reason, it reminded fans of where it all started and the present moment. 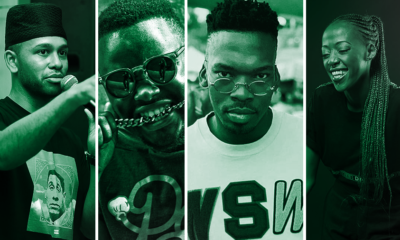 The festival also gave a platform to prominent names like PH, DJ Jawz, Ganja Beatz, Ms Cosmo, DJ Speedsta, Major League, Makwa and Yanga, who are influential in the scene. 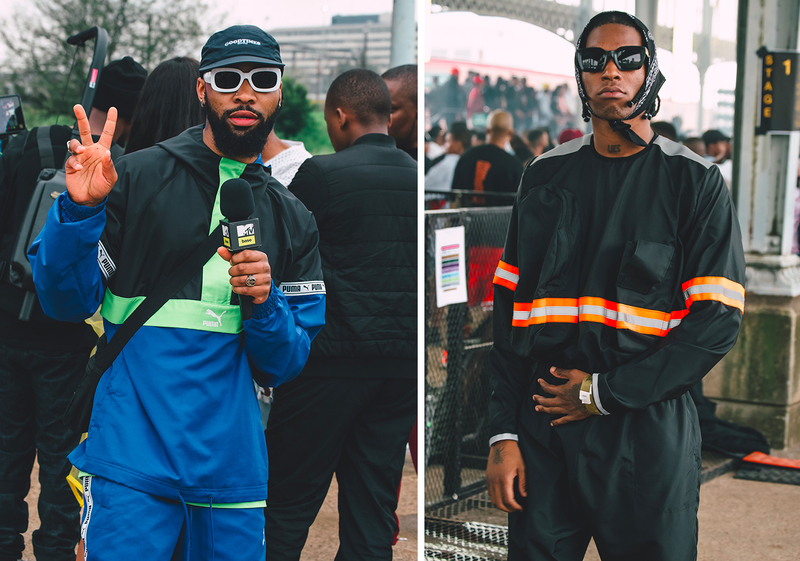 The Festival will take lead in today’s culture, and Riky Rick proved that with just one sold-out show, which even was well congratulated by many. We indeed hope to see this festival grow further in the coming years and getting various brands to jump in to support and taking advantage of the exciting audience that attends this gathering. 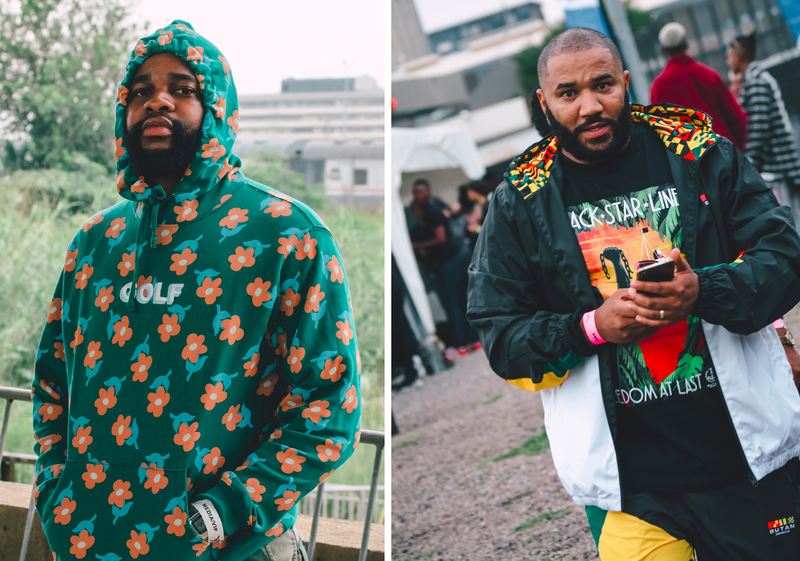 In other related news to #CottonFest2019: Watch Riky Rick and A-Reece share an emotional moment.